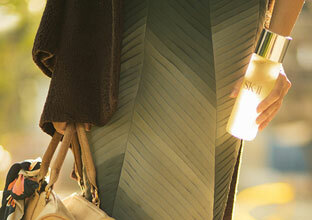 HOME > WHAT'S NEW > WHAT IS YOUR SKIN AGE? SK-ll believes that the destiny of your skin is not pre-determined by the DNA you’re born with. Lifestyle choices, environmental factors, UV exposure, and skincare habits can all play a part in how your skin ages over time. Identical twins Wynne and Rae, both 26 years old, were born two minutes apart. After taking SK-II’s Magic Ring test, they were surprised to discover that their skin ages were 20 and 22 – a difference of two years. 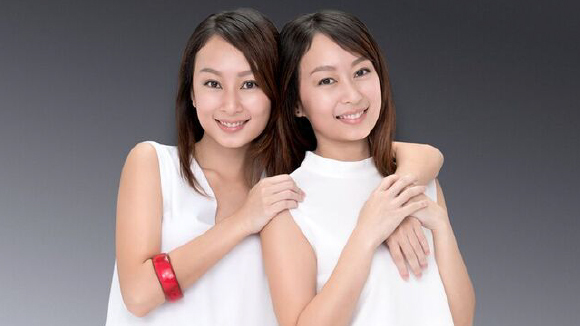 Using advanced imaging and tracking technology, SK-II’s Magic Ring analyzed the twins’ skin to uncover its truth. While they both achieved skin age results that were younger than their real ages, Rae’s test revealed slightly more hidden issues that would affect her future skin, resulting in a higher skin age. Is your skin younger than you are? Taking a Magic Ring test not only gives you the chance to discover your skin age, but also allows the SK-II beauty consultant to make personalized skincare recommendations based on your detailed results. For Wynne and Rae, knowing that their skin ages are not solely determined by their DNA has inspired them to make smarter skincare choices. 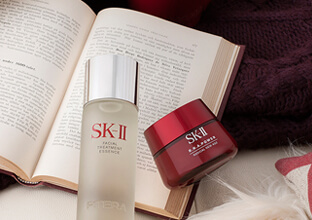 *Skin age refers to the average age of women in the SK-II database who have the same skin appearance as the person being tested.